Are you thinking about changing careers? Do you have a passion for Harley-Davidson® motorcycles? Would you like to make all your friends jealous by working in the exciting field of Motorcycling? Give us a shot! Here's a great way to earn while hangin' out with the greatest people in the world...Harley-Davidson® people! We call our sales associates "Fit Specialists" because they help our customers find their best motorcycle fit! All you need is a desire to learn, the ability to smile, a great personality, and a willingness to talk to people in a fun environment! 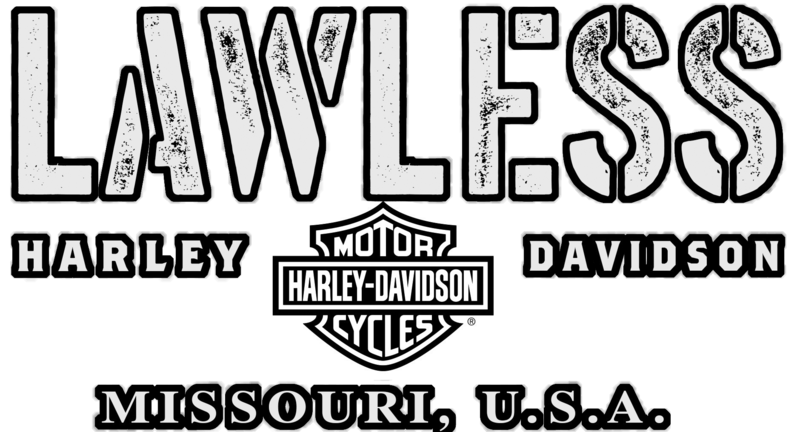 Click the button below or come into the Lawless Harley-Davidson® dealership to apply!